Secondly, we hope you’ve all had an amazing Christmas, eaten way too much and binge-watched all the box-sets! A New Year means its time to get up off the sofa, out of your pj’s and ready to kick off term two with a bang at ReFreshers’. Hopefully, you’ve all had a rest and recovered from the whirlwind that was term one and had a bit of time to think about where and who you would like to live with next year.Perfect timing! 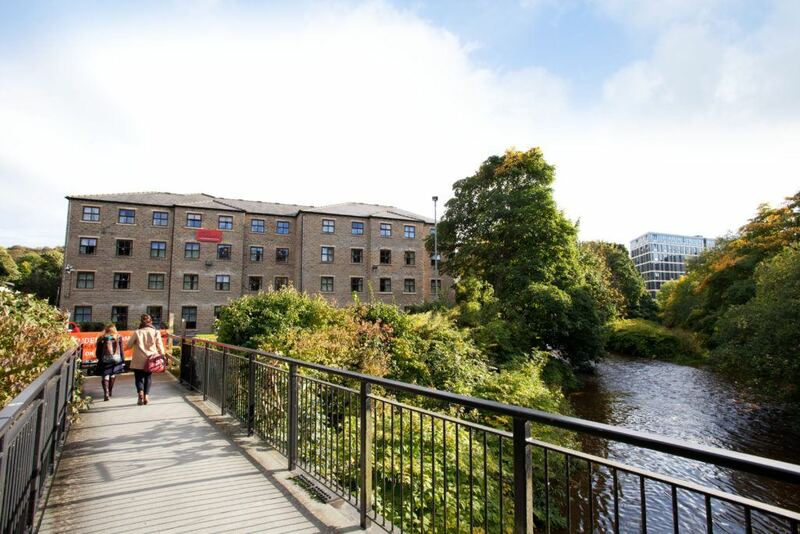 Because now is the best time to get your 2018/19 accommodation sorted, before all those final deadlines and the stress of exams start to creep in. No matter what year you’re in, we know the stress of the house hunt is real and that’s where we come in. Our website is right up to date with all the latest properties and prices; our simple search function makes it super easy for you to find exactly what you’re looking for without the fuss. If your heart is set on staying in halls then make sure you suss out all your options. 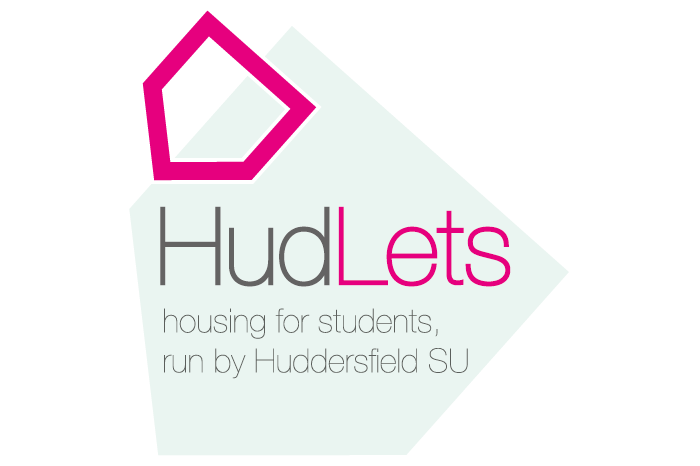 Our website has links to all the major halls providers in Huddersfield, allowing you to compare costs, weigh up the walking distance and check out the facilities before making your final decision. It’s also okay if you aren’t quite sure what you’re looking for yet. A little later in the year things start to get a bit hectic around here, so now is the perfect time to pop in for a chat or drop us an email. We can talk you through all your options and help you figure out whats best. On top of all this, we can arrange viewings, check contracts and give advice on all things house related!